Last week I helped you start a knitting project. Straight out the gates you put stitches on your needles and started knitting rows! And as I promised, this week I’m going to help you finish that project. If you’ve been knitting over the last week you’re now at a point where you need to take those stitches off the needles safely…. and we call that ‘casting off’ in knitting. Here’s the link to the weaving in yarn ends video, as mentioned in the video. 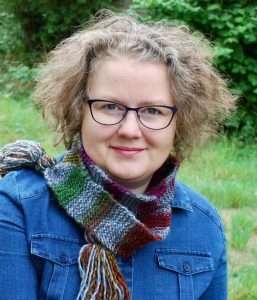 I’ll be chatting about knitting jargon next week. 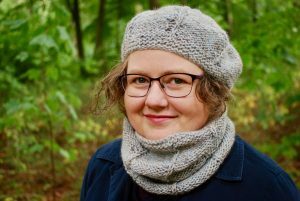 It can be a total bugbear for knitters and can put some off from knitting at all. 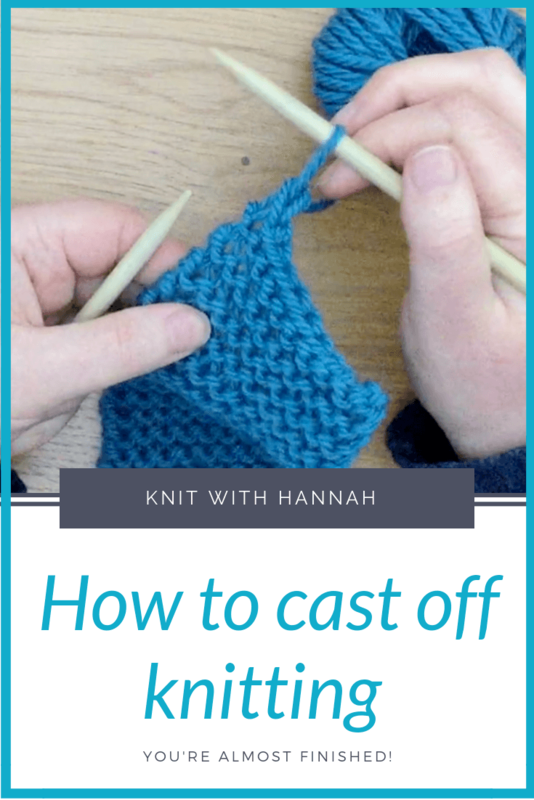 Make sure that’s not you by joining me for that video by signing up to the Knit With Hannah weekly knitting natter here.